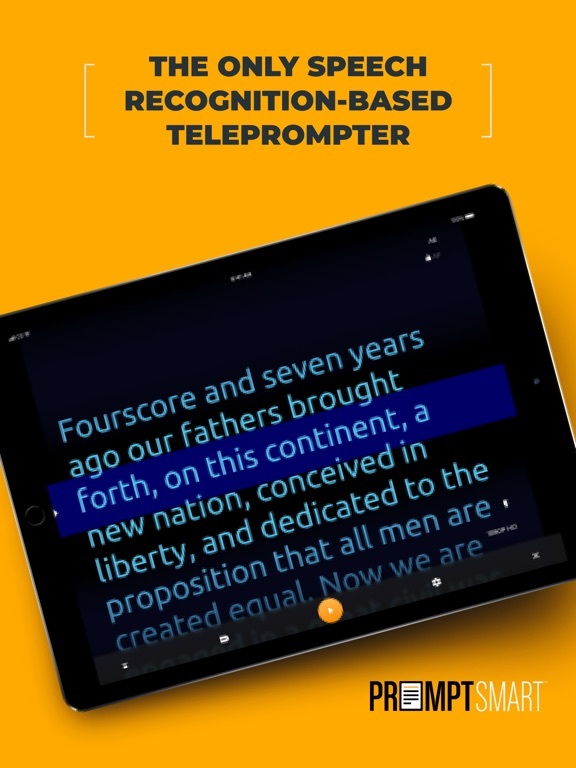 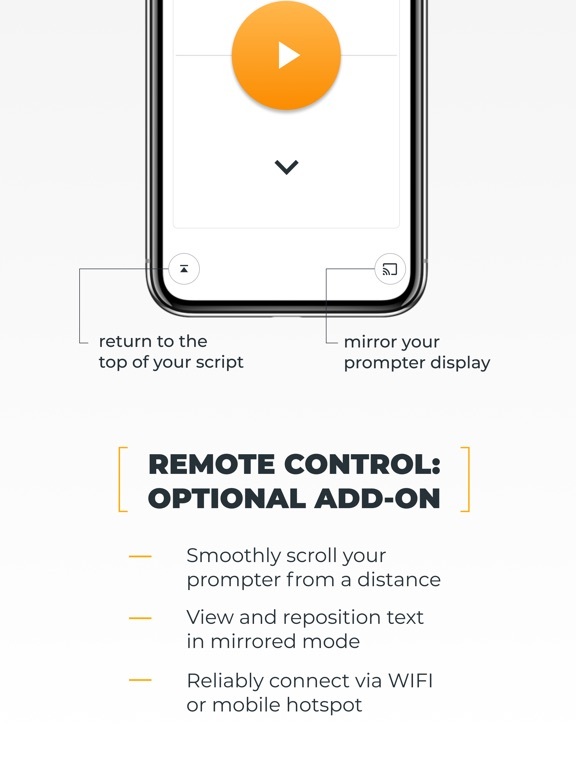 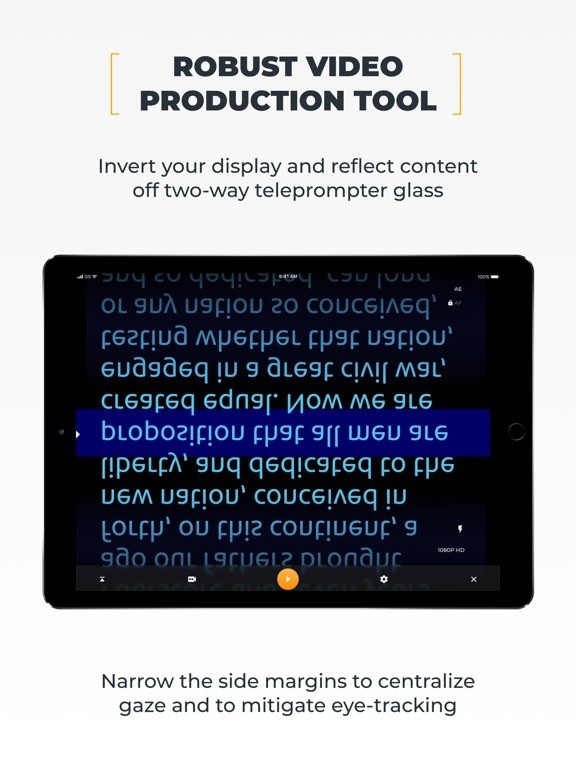 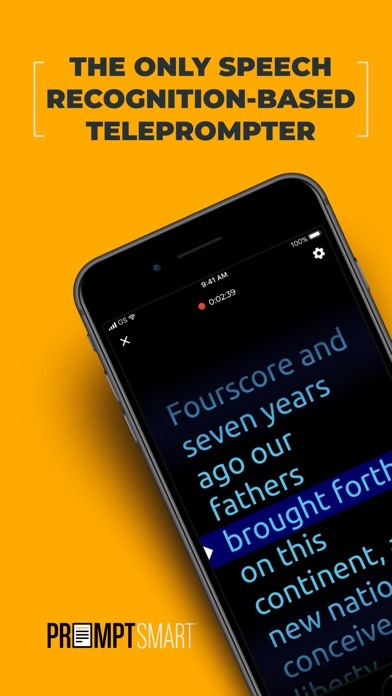 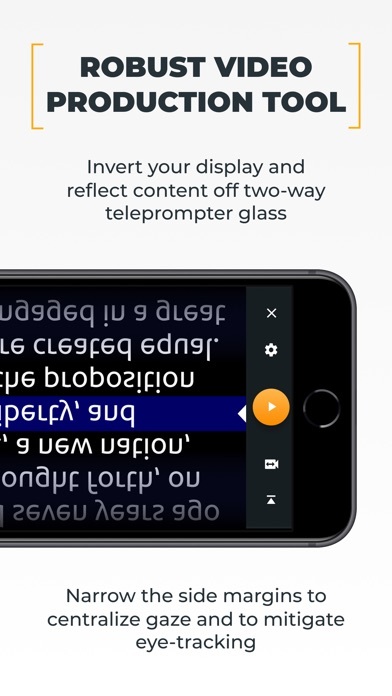 Use your voice to control the scrolling of text with this teleprompter! 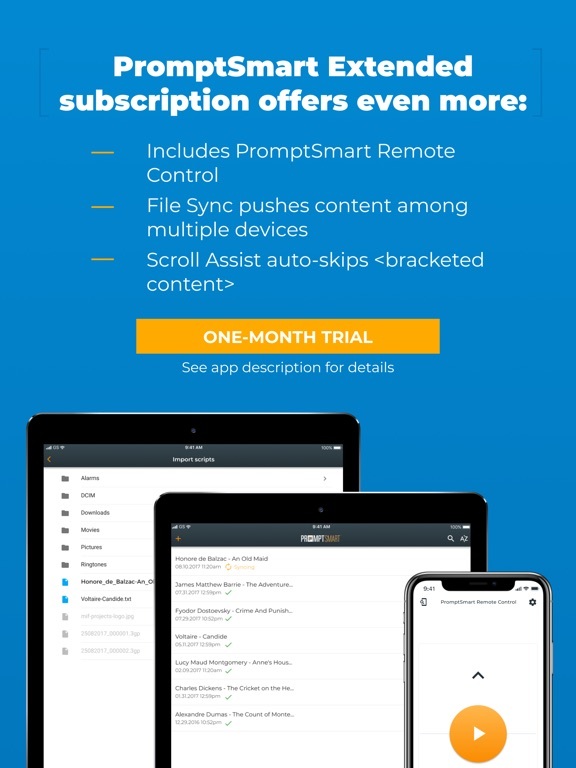 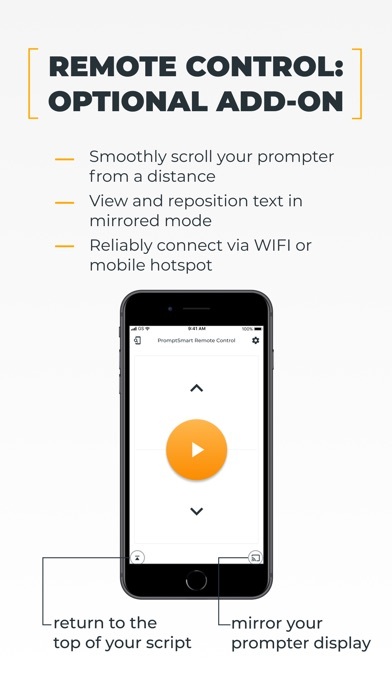 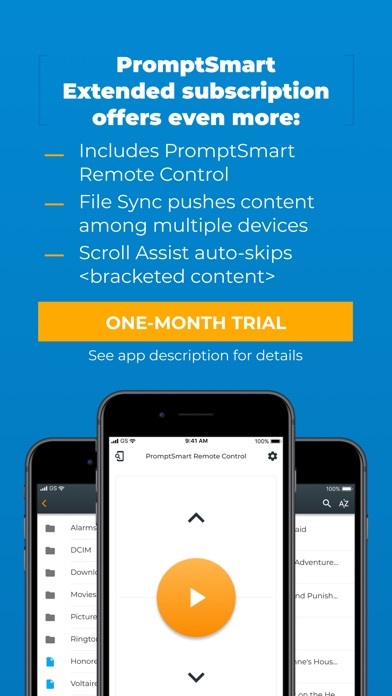 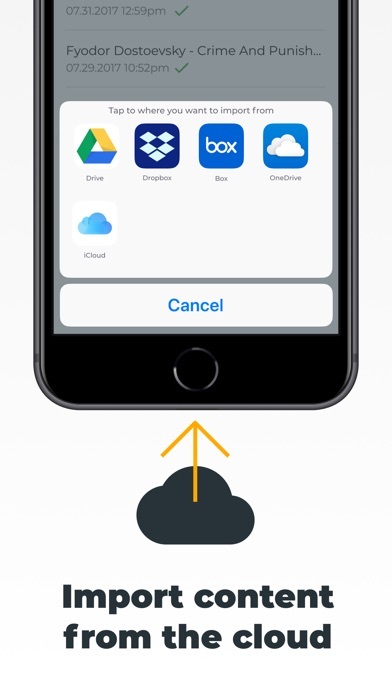 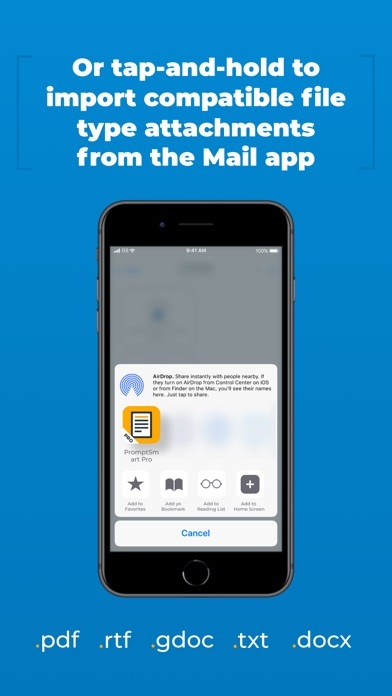 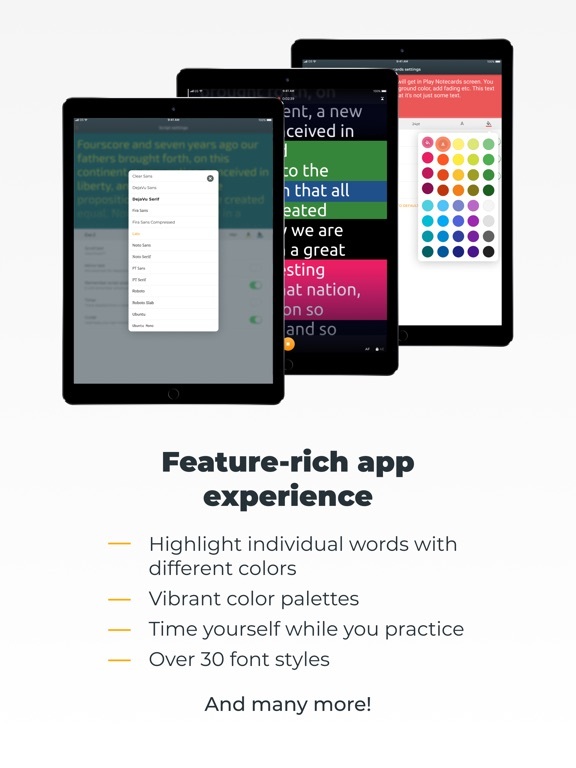 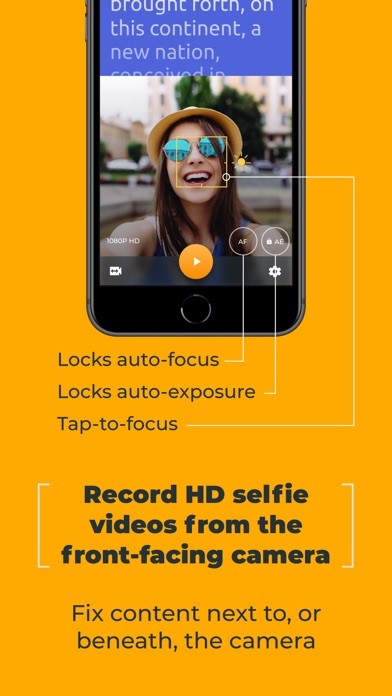 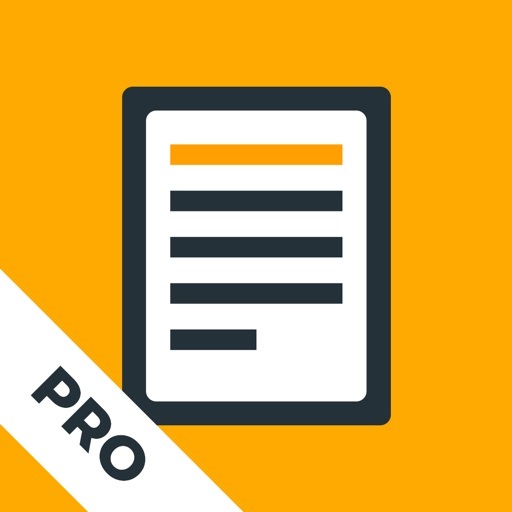 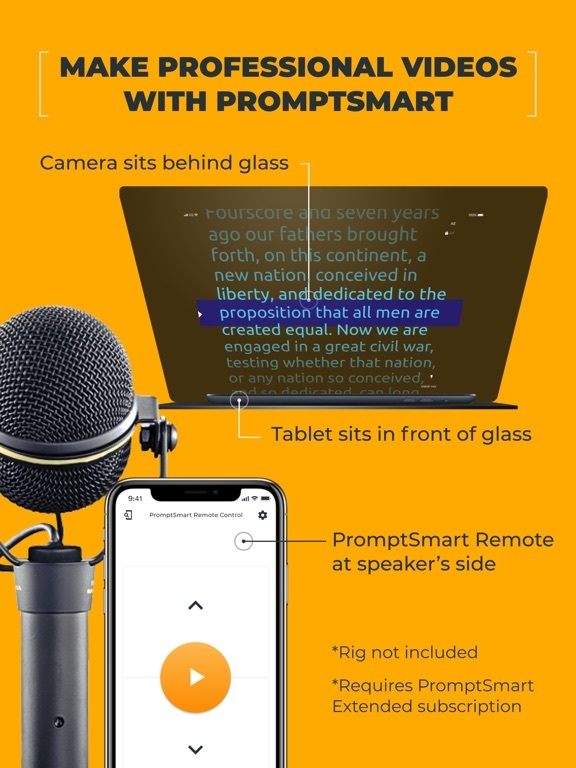 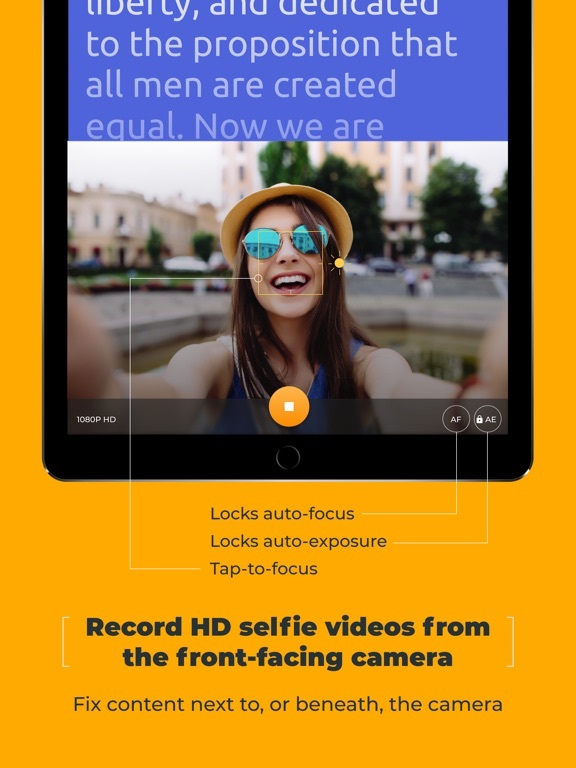 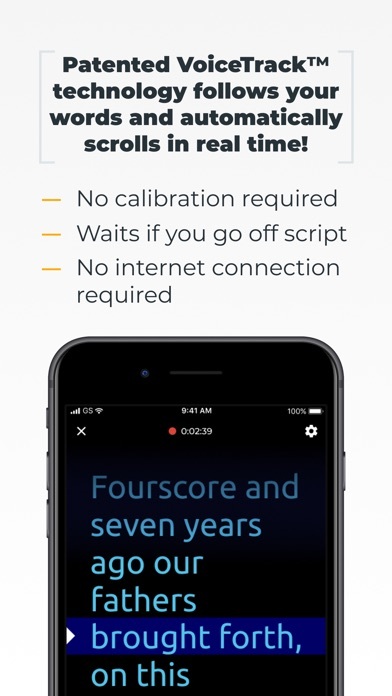 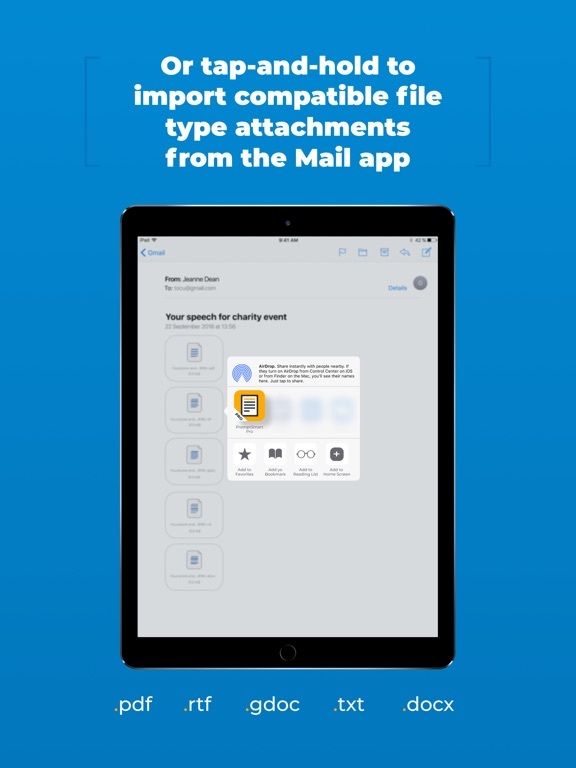 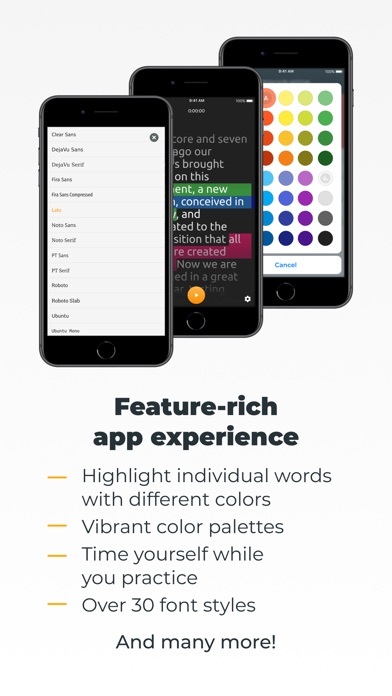 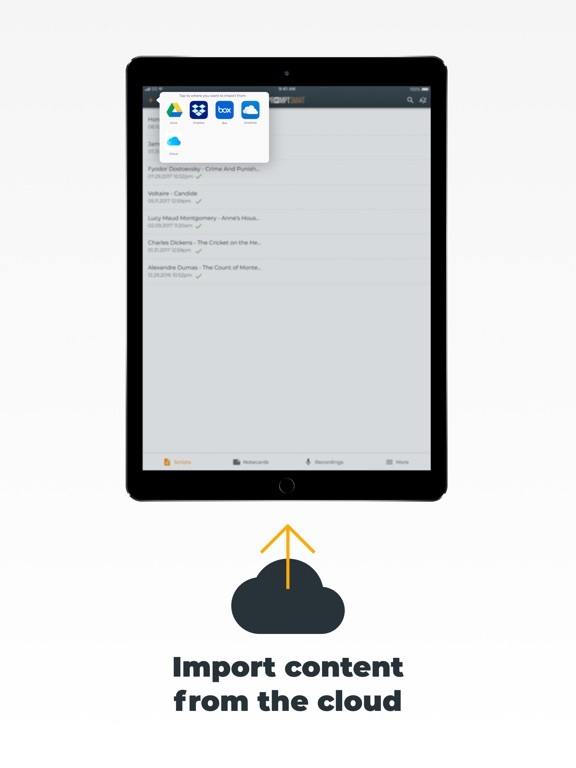 PromptSmart Pro is the only app to intuitively and automatically follow your words with patent pending speech recognition scrolling. 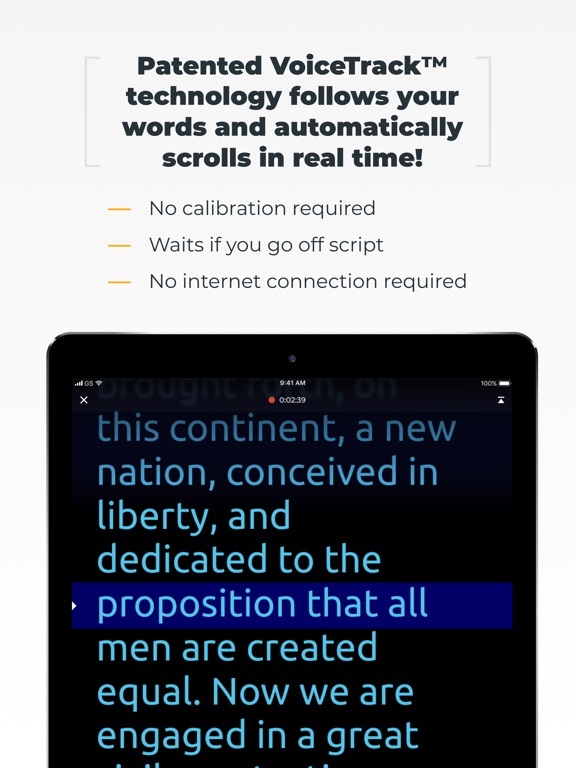 It’s the ultimate companion whenever you need to deliver scripted remarks of any kind. 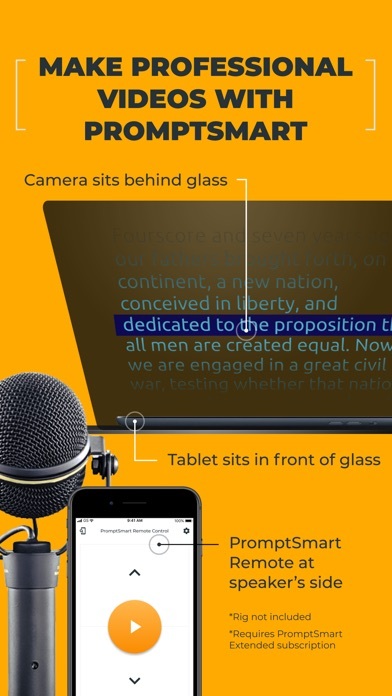 PromptSmart Pro is fully featured and ideal for business presentations, class lectures, video production work, school presentations, keynote addresses, toastmaster events, learning lines, wedding toasts and any situation where you are delivering prepared comments.